“Villa looked out of contention for the playoffs during the previous month where they managed just three points from five matches“. However, they have transformed their fortunes since the beginning of March with four successive victories and are currently occupying the sixth position on the standings with “another eight matches left“ for the regular season. 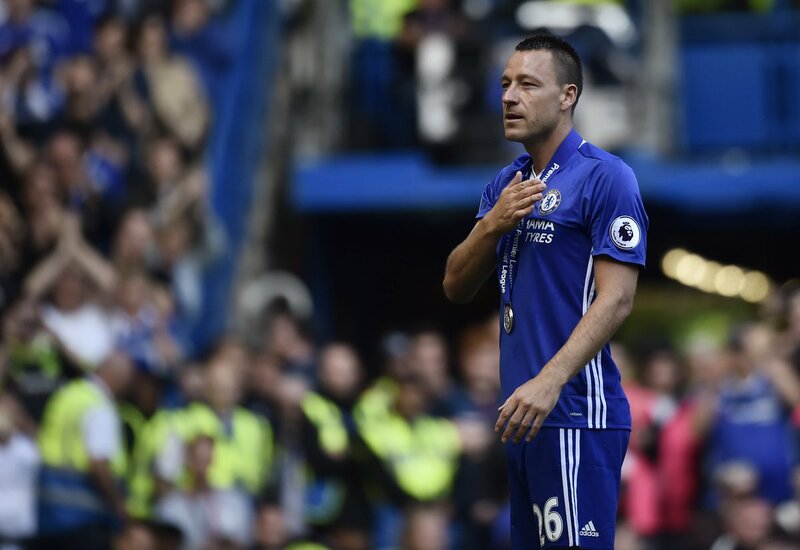 Meanwhile,Hause spoke about the tactical advice offered from assistant manager John Terry, which has enhanced his performances from the right side of the backline. The former Wycombe Wanderers graduate revealed that the defensive players have been working on the positioning under the Chelsea legend and there has been a particular focus of keeping switched on for the 90 minutes.